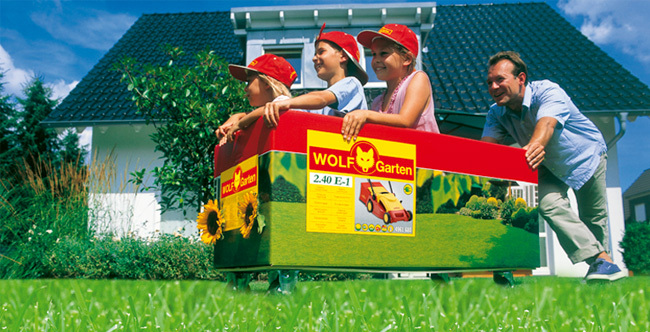 Made from high quality European ash, this WOLF-Garten Multi-Change® wooden and grip handle is 140cm long. Coated with an open-pored water-based varnish, the wooden handle features a superb tactile finish to ensure a quality feel when tending those jobs around the garden. It comes fitted with an ergonomically designed PVC grip at the end of the handle to provide comfort and control, whilst the anodised, rustproof aluminium tube safety lock ensures a safe and secure tool-to-handle connection. Being FSC certified, this WOLF-Garten Multi-Change® handle is guaranteed to have been sourced from a responsibly managed forest to ensure it is environmentally-friendly.